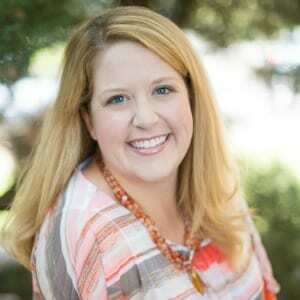 Jamie White opened Play to Learn after teaching 2nd grade for the Loudoun County Public Schools for 6 years. At the time, two of her children were almost preschool-aged and she wanted to be a full-time mom to them while also teaching. Since its opening in September 2005, Play to Learn has graduated many successful classes of Pre-K students and Jamie has welcomed two more of her own children. Jamie has a Bachelor’s degree in Early Childhood Education and a Master’s degree in Reading Education. She is licensed by the state of Virginia to teach Pre-K through 8th grade, and to be a Reading Specialist from Kindergarten through 12th grade. In addition to preschoolers, she teaches a variety of professional development workshops to other teachers and caregivers in Northern Virginia. Many of her lesson plans, games, books, and thematic units are utilized by preschool teachers around the country. She loves teaching, learning, and caring for preschoolers. 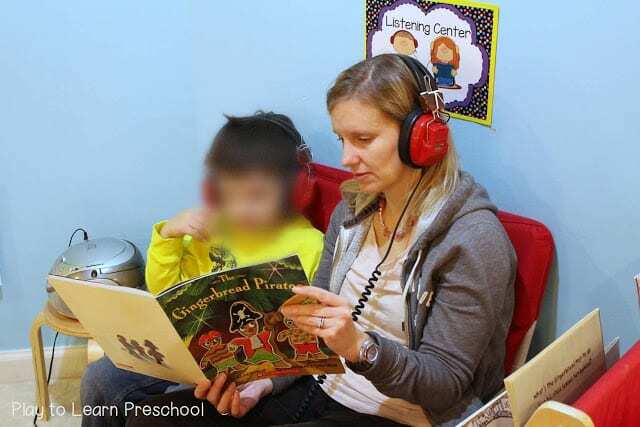 Play to Learn Preschool is a lifelong dream come true for her. Gemma Kenworthy has been an integral part of Play to Learn since its inception. Jamie and Gemma became close friends in 2003 when their first-born children were just infants. Jamie shared the idea of starting a preschool with Gemma during one of their daily afternoon walks, and the rest is history! Gemma is instrumental in helping make the dream of a high-quality, play-based preschool into a reality. She is she mother of 2 terrific kids and the world’s best co-teacher. Given a glue gun and a roll of duck tape, she is able to make incredible props for our dramatic play center! Gemma has over 10 years of experience caring for and teaching young children. Students and parents alike love Gemma’s kind heart, gentle manner, and fun loving spirit. Take a virtual tour of our classroom HERE. If you’re local and interested in sending your child to Play to Learn, HERE is some more information. We would love to meet you and show you what makes Play to Learn so special!